Aww great post! So sweet! I love Jen Garner, too! Beautiful photos, really like the cover shot of Britney and her boys, I hadn't seen that before. I like the last picture bestest. 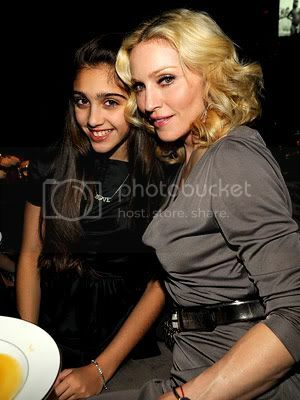 Promise me that if Lil Bit's eyebrows ever look like Madonna's daughter's eyebrows that you'll pluck em. Kay? Love that quote! Jen G is my absolute fav celebrity Mom. Next to you, of course! Great pics.. And I'm with Mimi. You would think someone would have tweazed Lourdes' brows by now. Hope you had a great Mommy Day. Love this! You are a rockstar momma!! Nicole's daughter Harlow is the cutest kiddo in Hollywood!! I love this post! Cindy's daughter is already beautiful! great pictures, but the last one is the BEST! my son has my color eyes as well. hope your weekend was special and take care. But, could Britney's kids possibly look more airbrushed? You and Little Man have the SAME eyes and what an amazing colour of blue! Happy mothers day! Love this post! Tori is my total guilty pleasure! Love her show! I was just thinking what Nikosmommy said, y'all have gorgeous eyes! Its a great pic of the two of you, love it..
you're by far the hottest celeb mom! Sometimes I think I was brainwashed by Us Weekly into having a child. Is Cindy Crawford's daughter going to look just like her when she gets older? YES! Does your son look like a spitting image of you? HANDS DOWN! Aw such a cute pic of yall! What a beautiful pic of you and your boy. Lovely post. Wow! You both have such striking eyes! Such a great pic! You have the prettiest eyes EVER. And I LOVE Jennifer Garner. And SJP. well, i especially love the hotpants pic! you both have gorgeous eyes! Cindy Crawford's daughter looks JUST LIKE HER. Seriously. 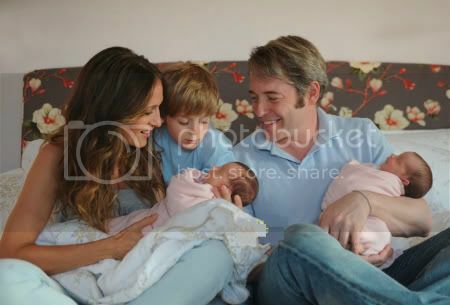 What's up with Matthew Broderick's hair? this is a beautiful post! you and your son have stunning matching eyes!! 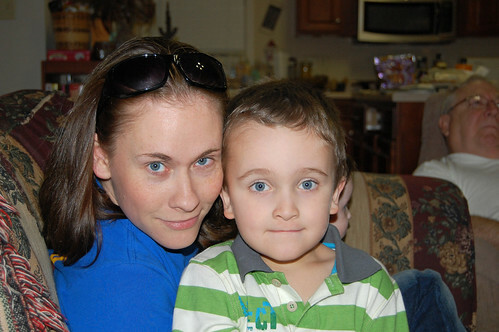 holy crap, you and your son have GORGEOUS eyes. dark hair and blue eyes are my FAVORITE. ahh, such a sucker! cindy crawford's daughter is going to be just as gorgeous as her momma, geeeez!